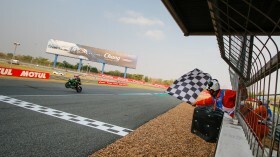 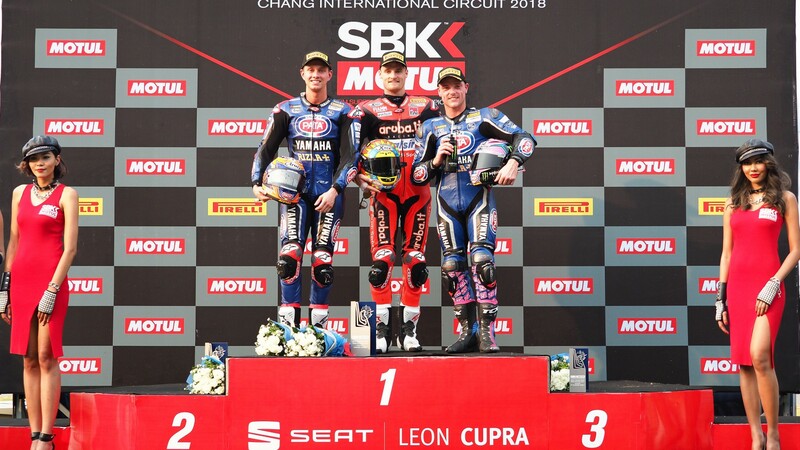 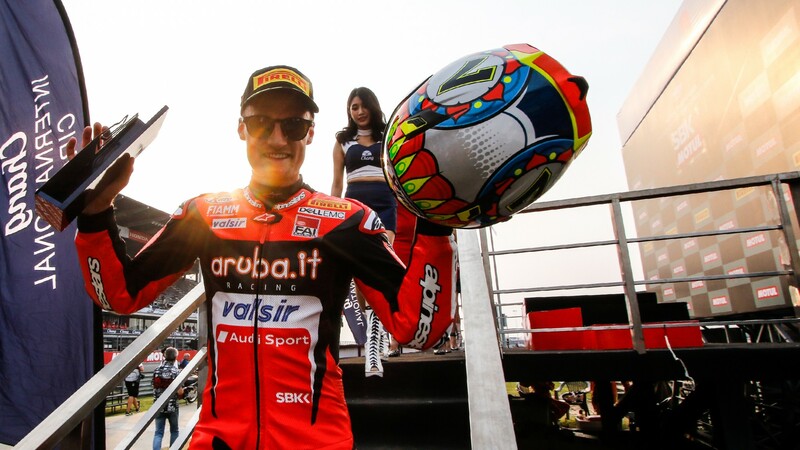 In an unpredictable second race in the Motul Thai Round, Chaz Davies (Aruba.it Racing - Ducati) surged through the field to take a 28th career victory and a first around the Chang International Circuit, becoming a third different winner in the opening two weekends of the 2018 Motul FIM Superbike World Championship. 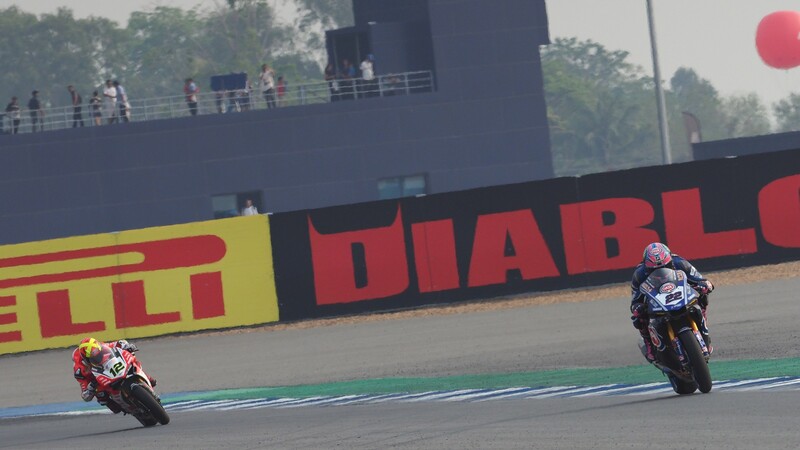 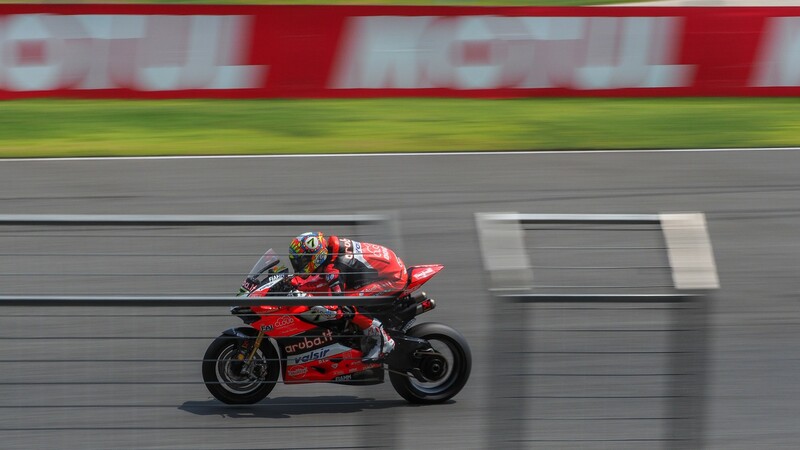 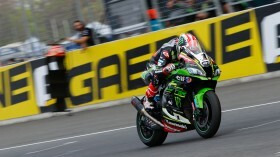 Davies produced a stunning ride with an average gain of a position per lap over a seven-lap period, hitting the front by the end of lap eight and controlling the race from there. 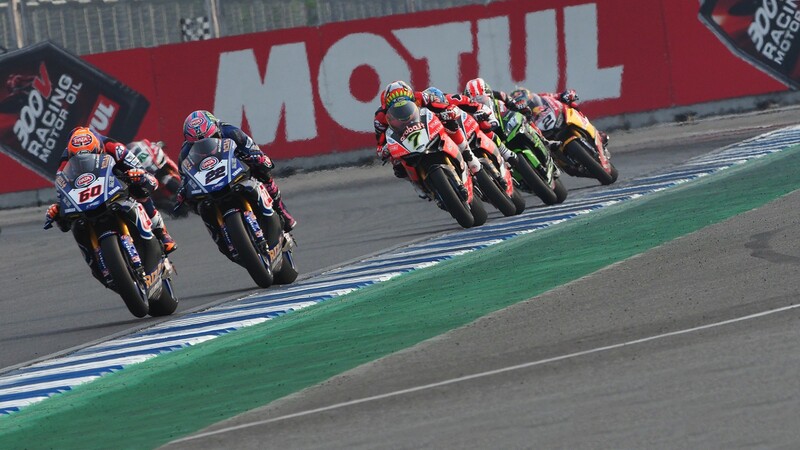 The Championship resumes with the Pirelli Aragón Round in three weeks´ time. 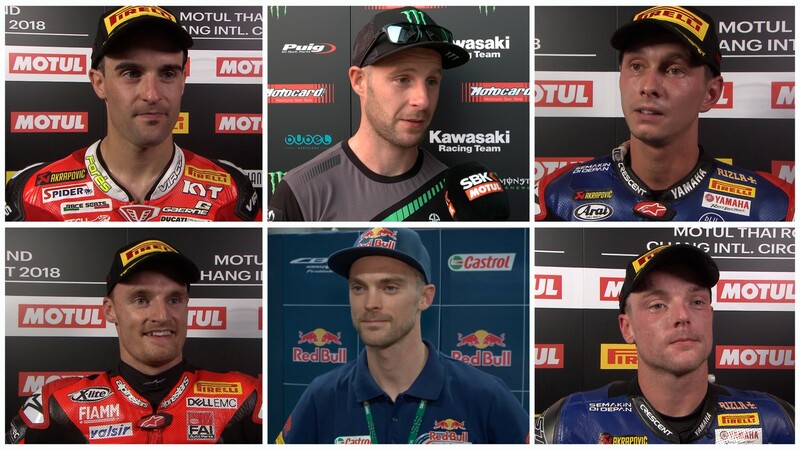 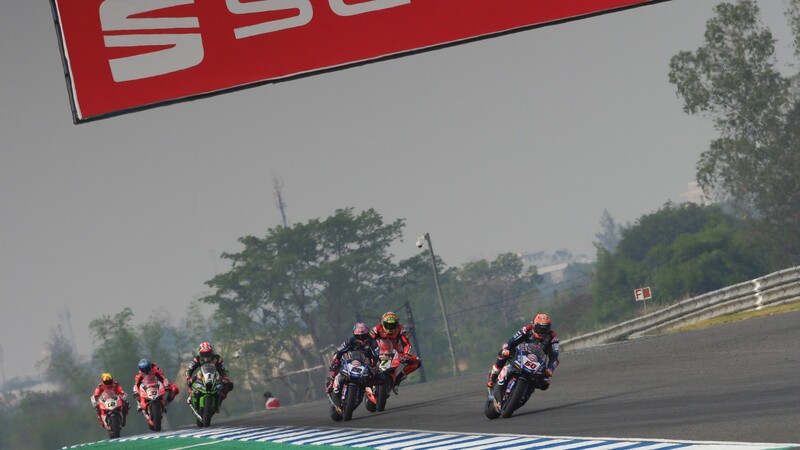 But in the meanwhile you can continue to re-live all of the best moments of the #THAIWorldSBK Round with the WorldSBK VideoPass.